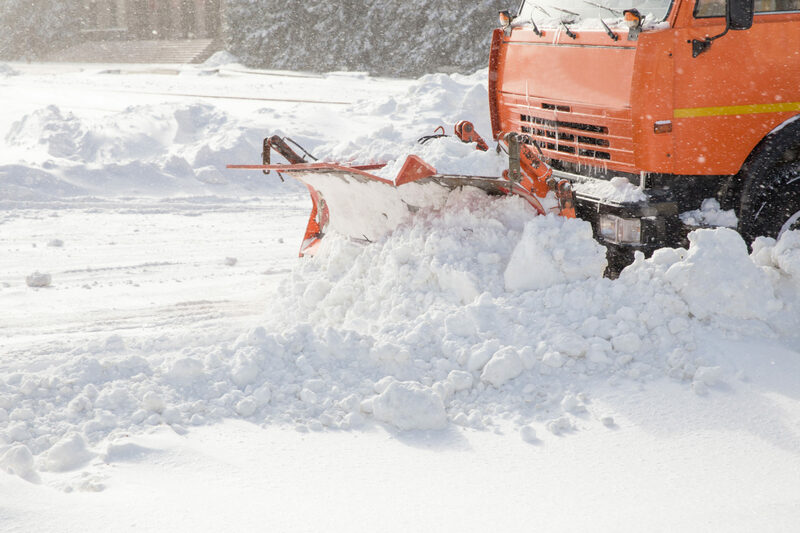 LLC “Eco Baltia vide” carries out snow cleaning from pavements, roads and other territories, as well as snow removal. 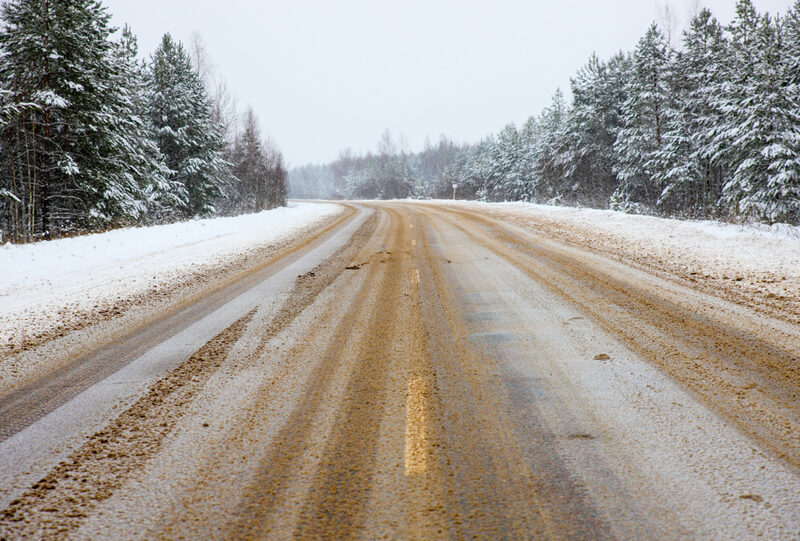 The service includes both the removal of snow from roads and yards and, if necessary, loading and transportation of snow. Work is carried out by a professional team of employees, taking into account all the necessary security measures. 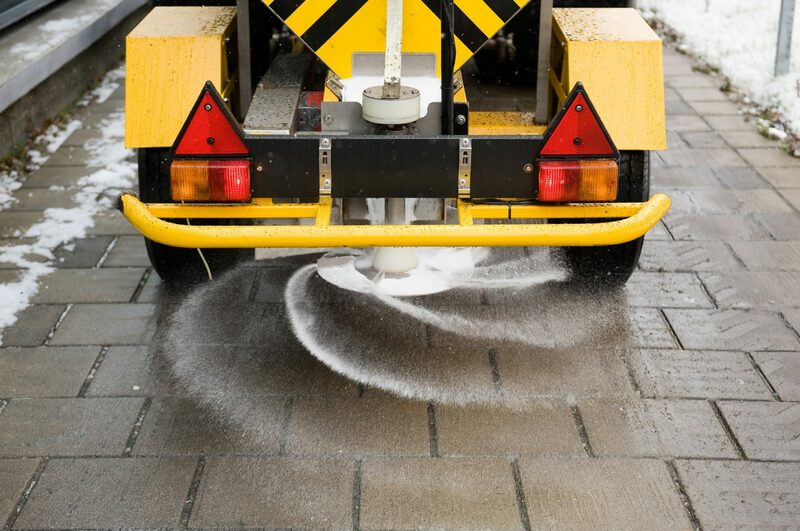 In accordance with the regulations that are binding in several municipalities, homeowners and operators during the winter period must ensure the cleaning of pedestrian pavements in the area adjacent to the property from snow and ice. 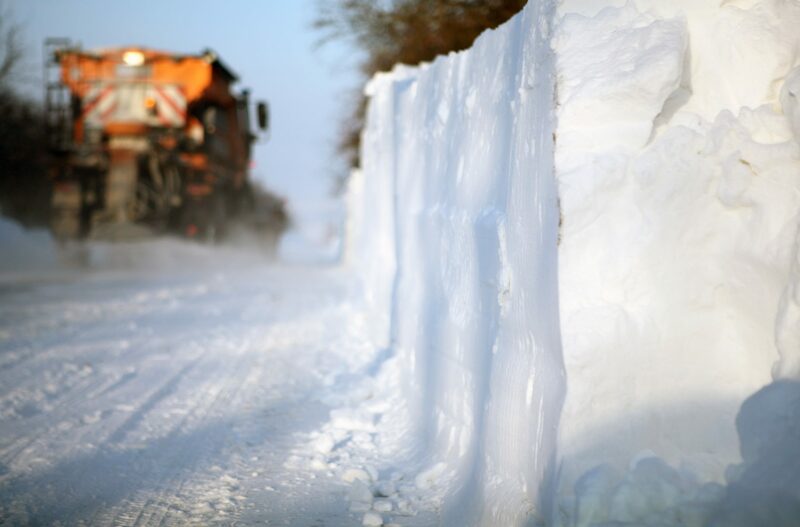 The snow and ice compartment must be cleaned to the edge of the carriageway (to the pavement), strewed with anti-slip materials, and cleaning and strewing with anti-slip materials the yard tracks. We remind you that a warning or a fine may be issued for non-compliance with the binding regulations. Contact the client service specialist of LLC “Eco Baltia vide” for additional information and an offer prepared especially for you!